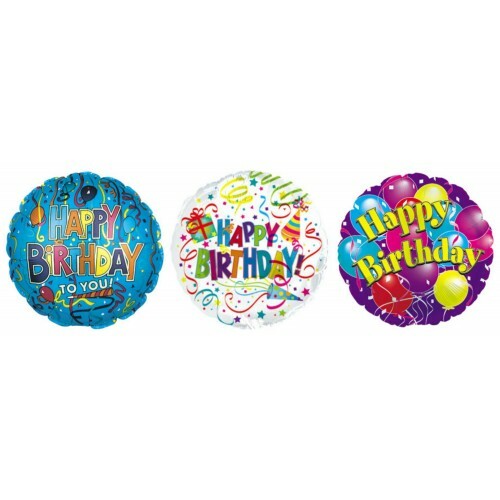 Add a fun Birthday balloon on a stick. Themed for everyone, with several colours. Long lasting heat sealed foil balloon.